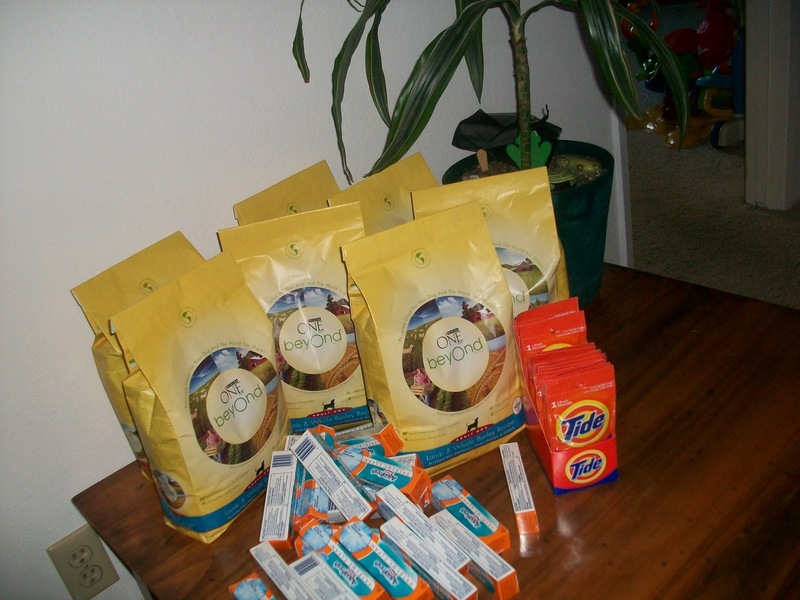 Total $80.28….paid $7.10 after coupons! Total $80.28….paid $7.10 after coupons. Pretty sweet deal if you ask me.